I am most excited to meet the professional team and hear their recommendations since I know I can learn a lot of tips and tricks in their presence. 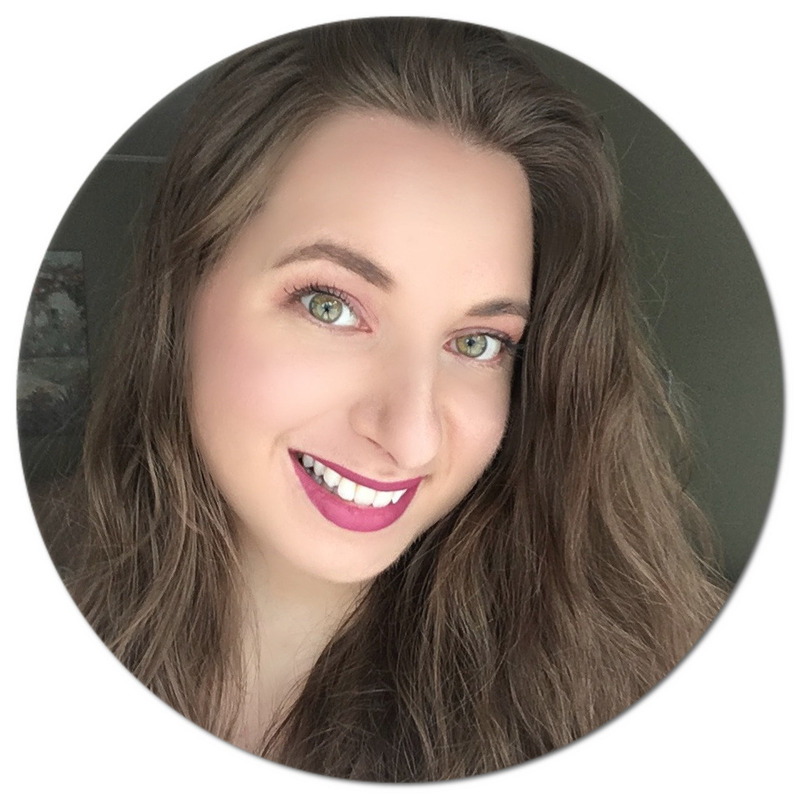 Despite being a beauty blogger, I am far from being an expert in the field - I am constantly taking in new information to discover what works for me and share my knowledge through my blog in the hopes that it can help or inspire my readers to try something new. I envision myself going slightly blonder since it is something I have been pondering for a while and see working with Luis Pacheco, a Clairol Consulting Colourist and owner of Hair On the Avenue, as the perfect opportunity to have any questions answered. The Clairol Nice n' Easy line has many shades to choose from, so it is nice to be getting a second opinion! My biggest concern with my face has always been concealing my redness so I'm also really looking forward to what the makeup artist will recommend for this particular issue. I wouldn't call myself particularly fashionable so having a stylist pick out an outfit that is a little more daring than my usual style is also something I am really looking forward to trying out. Levels of anticipation are high leading up to the big day and I can't wait to share with you my experience via video and pictures! Stay tuned for a post in the coming weeks all about my time at Hair on the Avenue. Go bolder. Go warmer. Go deeper. Go golder. With our broadest spectrum of natural-looking shades, you can change it up and still look like your most amazing you. Get inspired and #shiftashade. Nice ‘n Easy with Colour-blend Technology is available in 44 shades. For more information visit Clairol.ca. Disclosure: This post was brought to you by Procter & Gamble via Glam Media Canada. 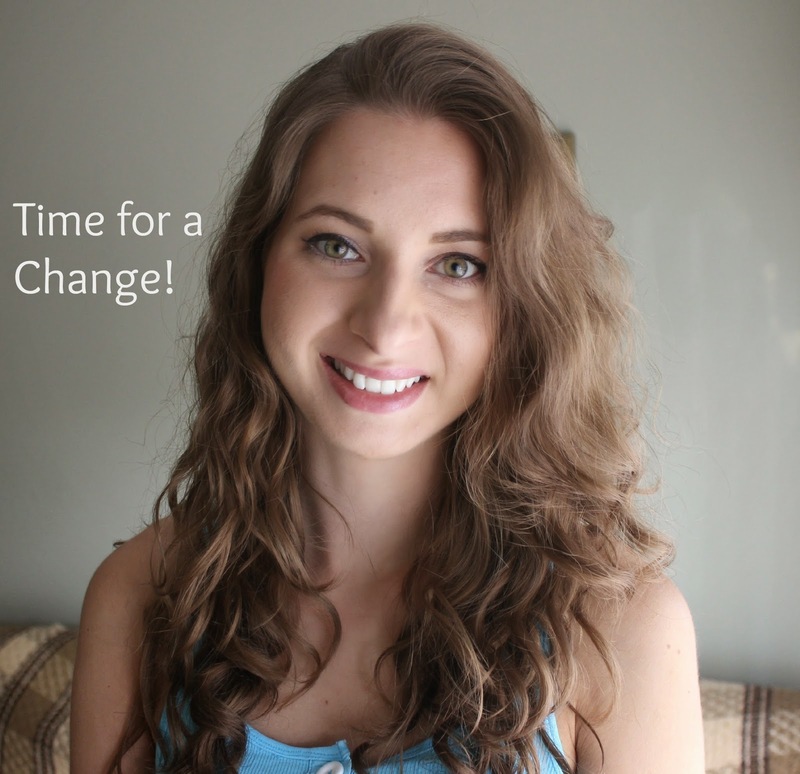 The bloggers were compensated for the Clairol Shift A Shade campaign and were asked to review our products. The opinions expressed herein are those of the author and are not indicative of the opinions or positions of Procter & Gamble.